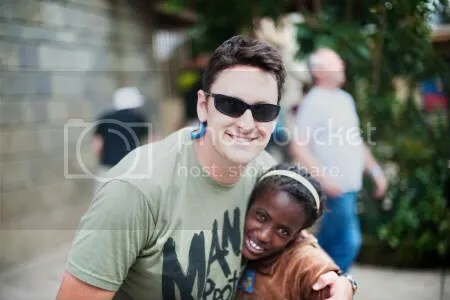 Sometimes people ask me what we DO when we go to Africa with Visiting Orphans. 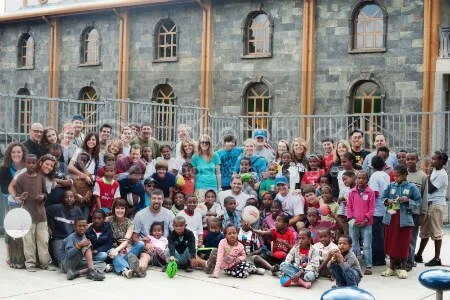 Well, our day at Kidane Orphanage in Ethiopia is a perfect example. 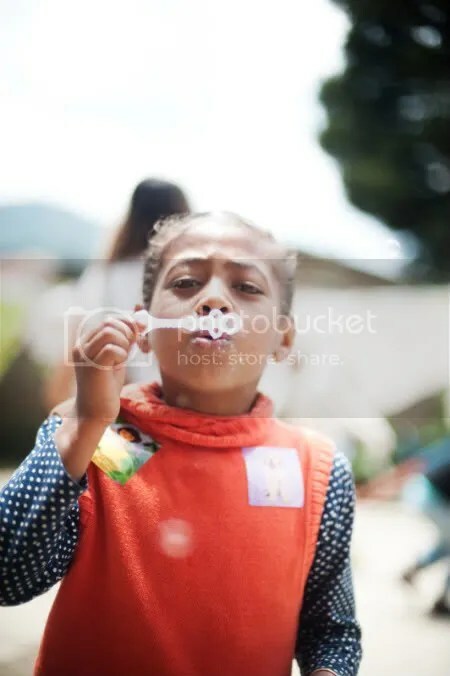 We play games, we paint nails, we jump rope, we blow bubbles, we speak life, we shower them with stickers, we encourage, most importantly -we love. We basically be kids with them. make them feel, even for one day that they have a family. 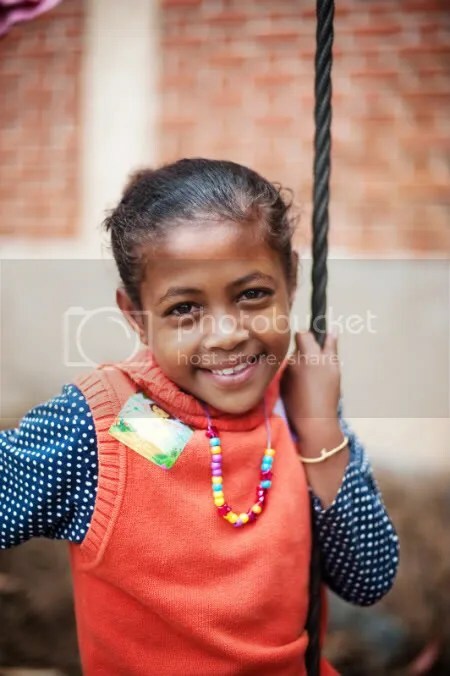 We are going to this specific orphanage in Ethiopia again in January – I can’t wait to find this friend and give her a big hug! You should go love on some orphans too. « the village. supporting adoptive families. Being kids is A BLAST! WHat fun you guys are having! Sign me up! i love orphans. and days when you don’t have to build something-since that’s why we go usually-and can just hang out with those precious kiddos are the best. and those smiles?! melt my heart. what a beautiful girl! 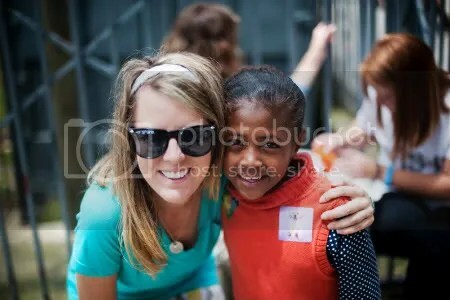 alright, yall get on Visitingorphans.org and look into trips! I am not signed up for another one YET but will let you know when I do 🙂 How fun if we all went together!!! I am soooo interested! Been interested for some time! Tips on fund raising?? it’s so simple and clear. All they want is Love. and we need is Love. Blending our hearts together is what God always intended….. I LOVED being able to share this experience with you Wynne and I can’t WAIT to be able to do it again soon! !